Traditionally, superheroes are seen as solitary beings. Many manage to live their double lives, surrounding their civilian alter egos with all that is necessary in order to keep their true identity secret: friends, lovers, co-workers all form a part of the civilian mask, but in reality are little more than trappings. They are artificial relationships, often stretched and broken by the strain of the superheroic identity. In some cases, knowledge of the hero’s true identity becomes the source of stress and danger for those around them, and many lovers and friends of heroes have been maimed or killed because of this relationship. In fact, there are only a small handful of characters within the mythology of the DC Universe that have managed to forge and maintain strong and lasting relationships, and of those, one of the most dynamic and interesting is Buddy Baker – otherwise known as the hero Animal Man – who is one of the only superheroes to also have a traditional nuclear family. Of course, being a superhero means that his nuclear family is anything but traditional. As Animal Man, Buddy possesses the ability to channel the abilities of any living animal. From a bird’s flight to a chameleon’s camouflage, Animal Man is able to borrow these abilities and use them in conjunction with one another. He has, on occasion, demonstrated the ability to turn into the animals he channels, as well as an ability to communicate with any living being and to take on their perspective. The incredible powers Buddy has access to as Animal Man come from the Red, a foundational force of the Earth. Similar to the Green – from which the Swamp Thing derives his power over plant life – the Red represents the collective interconnected life-web of the Earth, also referred to as the Morphogenetic Field or M-Field. Similarly to the Green, the Red is managed by the Parliament of Limbs, who bestowed Buddy with the powers of the Avatar of the Red so that he could act in the interest of all animal life. Despite his immense power and the weight of responsibility levied on him by the Parliament of Limbs, Buddy’s superhero career is unique in how intermittently it has been pursued. Though active for a number of years as a superhero, his unique position as both a husband and father have frequently forced him out of the guise of Animal Man and into the role of family man. Over his long history in comics Buddy has worked as a stuntman, animal rights advocate, environmentalist, and minor celebrity, all of which he has done as a “retiree” from heroics in support of his wife, Ellen, and his children, Maxine and Cliff. At first glance, it appears as though Buddy Baker is not truly an example of a superhero who has managed to build a family, as he voluntarily gave up the Animal Man persona in order to pursue a more normal life. But there is more to this mythology than meets the eye. In fact, in both pre- and post-Flashpoint continuity, the Animal Man mythos is centred on the chaotic nexus of Buddy’s two lives. More specifically, his double lives converge in the form of his daughter, Maxine, who displays power and control over the Morphogenetic Field herself, including the ability to transform other people – in whole or in part – into animals. Maxine’s power is unwieldy, in part due to her age, but also because she may, in fact, be more powerful than her father, and this power lies at the heart of the truth behind Animal Man: he is not, in fact, the Avatar of the Red. Each of the natural “kingdoms”, governed by a respective Parliament, chooses a champion to be their avatar, their front line in protecting their kingdom. The Green selected Alec Holland (aka Swamp Thing), the Black chose Anton Arcane, but in the case of the Red, their chosen avatar was Maxine Baker, who, though powerful beyond belief in her connection to the Red, was not ready to assume her full potential as she was merely a child. As such, the Parliament of Limbs bestowed the powers of the Red on Buddy, her father, so that he could act in regency of the true Avatar, protecting, teaching, and guiding her until such time as she becomes ready to assume the mantle herself. In essence, Buddy Baker’s superheroic significance is rooted in his role as a father. 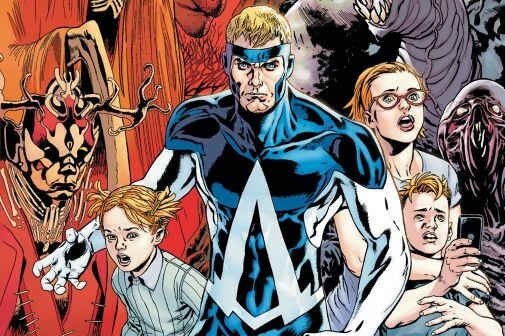 What we see through the run of Animal Man (especially in the New 52) is the definition of the Animal Man mythology as one of family, but more specifically of parental responsibility. He is not only a father to Maxine in the literal plane, but also spiritually – connected as much via the Red as by their own blood. And just as is the case in the literal plane, Buddy may have played a role in Maxine’s physical creation, but it is her very existence that creates the father figure in him. His stewardship of the Red – granted to him in trust – is, in a way, a proving ground for his stewardship of his own daughter as well as the rightful Avatar of the Red. Likewise, when Maxine eventually assumes her role within the Red, one could argue that she will then have to assume the same stewarding role, effectively becoming parental in her guardianship of the Earth’s animal life. The tragedy of Animal Man is that despite his immense burden as guardian of animal life and protector of that life’s true protector, he is still only human. And even though his parental mythology justifies and shields his family (specifically his daughter), it does not account for his son, Cliff, whose relative insignificance to the Red forces him outside the bounds of Animal Man’s mythological model and into the same dangerous territory as the children and families of any other superhero. Those dangers catch up with Cliff at the cost of his life. Many superheroes have children, but true parenthood is rare within the mythology, the simple reason for which is that, by their nature, superheroes are non-parental. 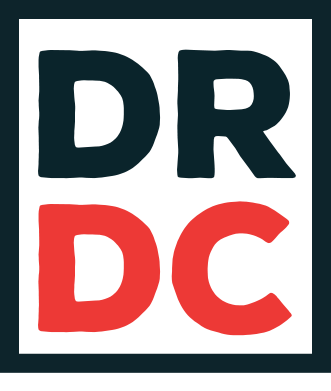 Instead of dispelling danger, they are constantly at the centre of it; where a parent guides and leads, superheroes are largely reactionary agents. 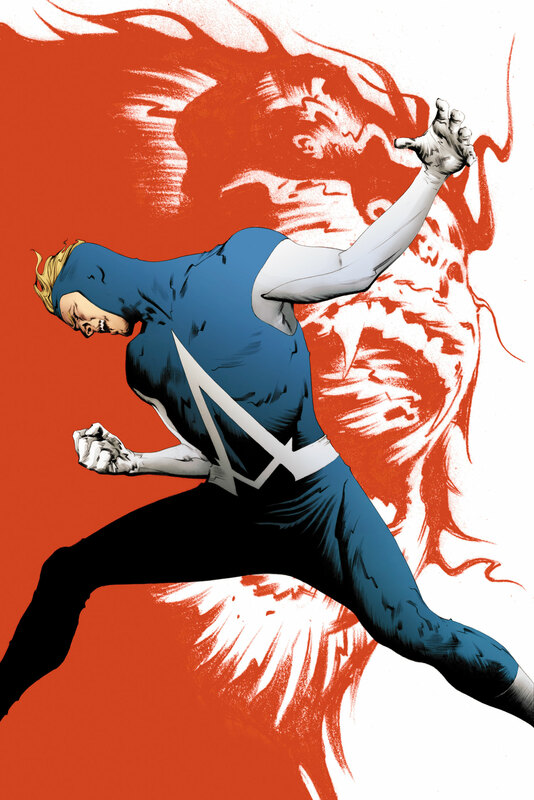 What makes Animal Man so unique is that his superheroic identity runs against this grain, placing him in a position of guidance and stewardship that is not only less reactionary to other heroes, but also carries with it the burden of passing his knowledge, skill, and wisdom onto a successor. And though succession and legacy are common in comic books, Animal Man is one of the only character’s whose existence as a superhero is predicated on that principle. In both his life as Buddy Baker and as Animal Man he is positioned as a symbol and agent of parenthood, making him a unique and significant component of the DC Universe.